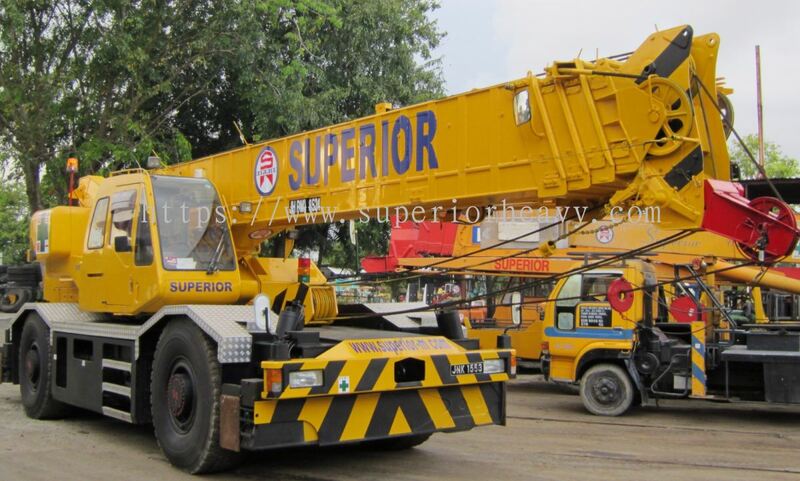 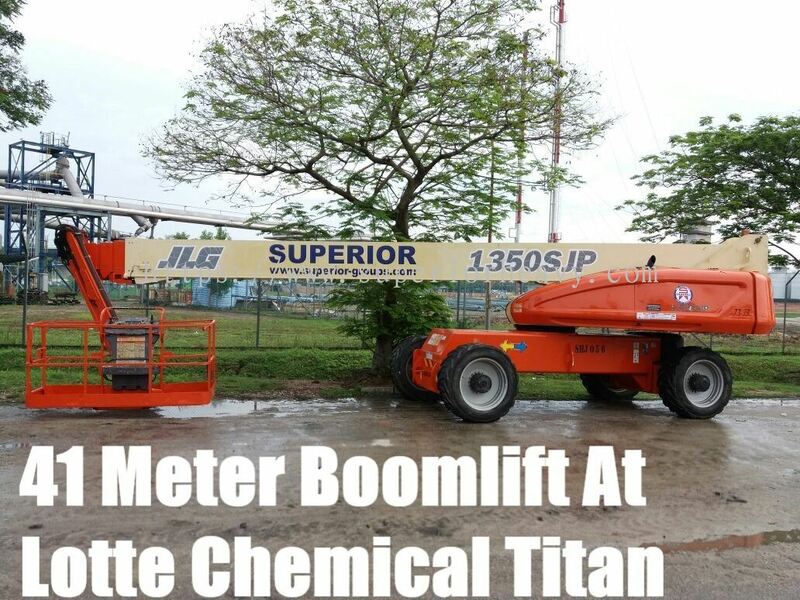 Superior Group - Superior Group is a machinery supplier company. Our main office is located in Kangkar Tebrau, Johor Bahru (JB), Malaysia. 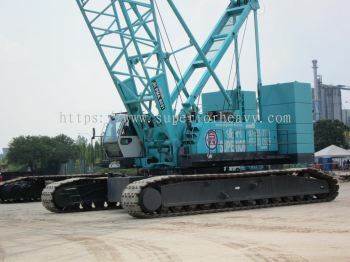 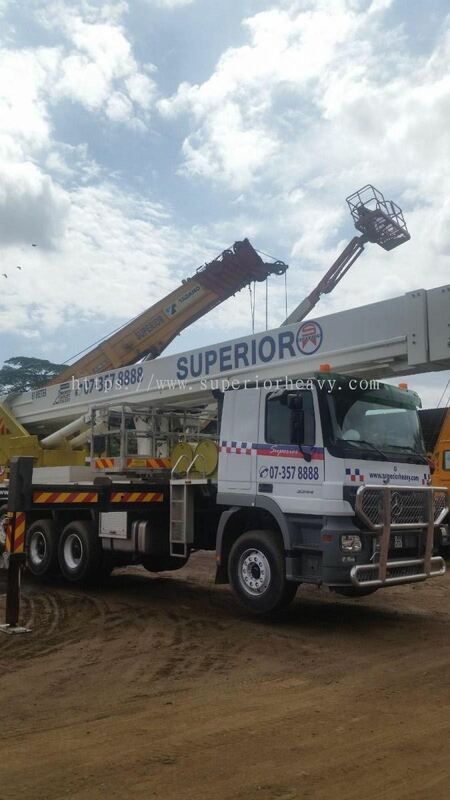 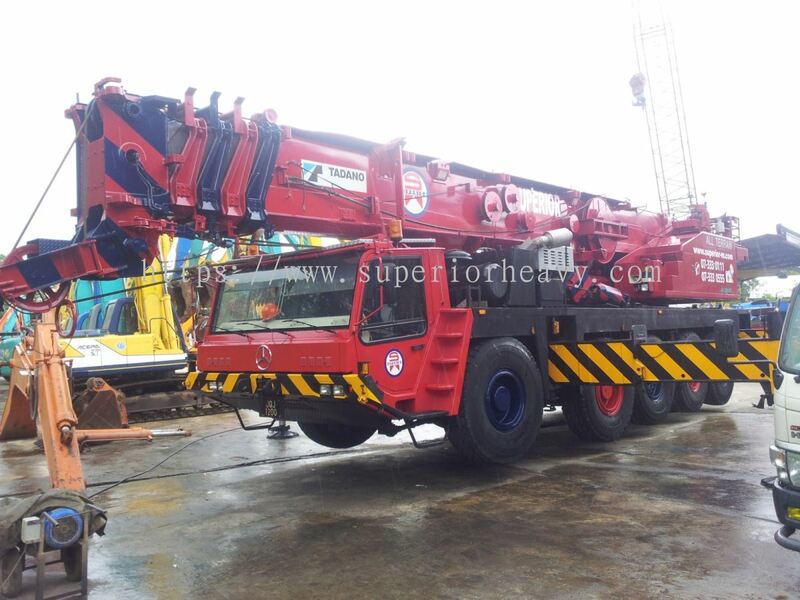 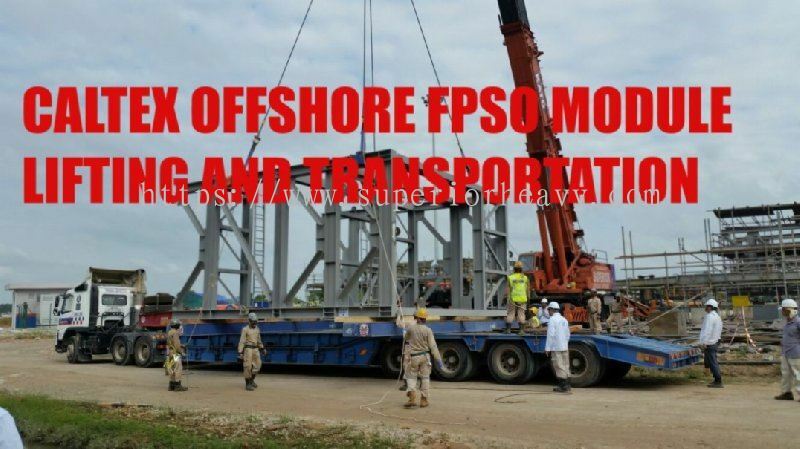 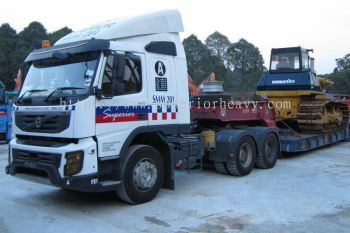 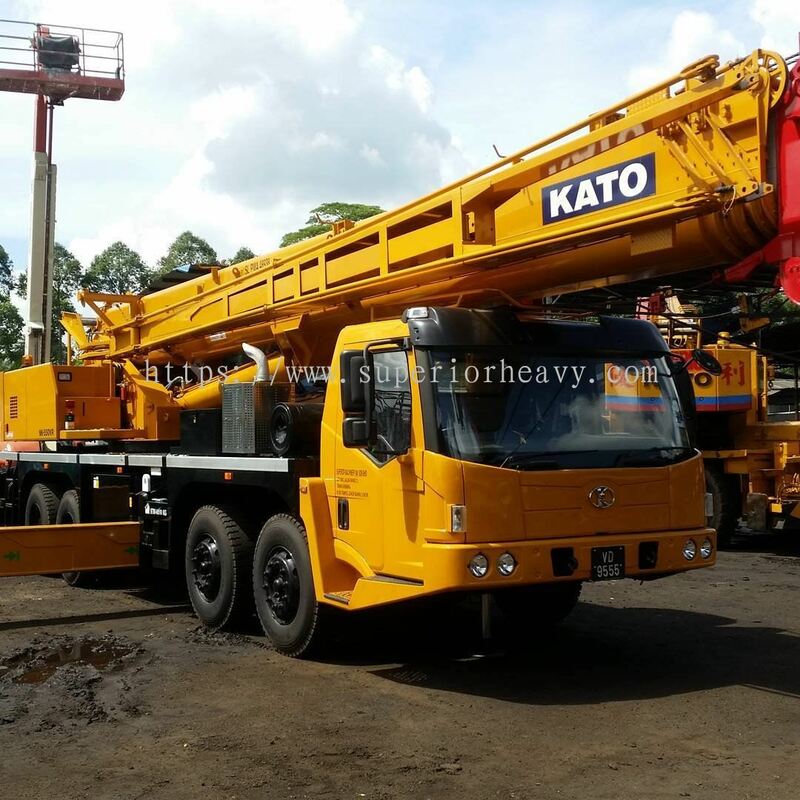 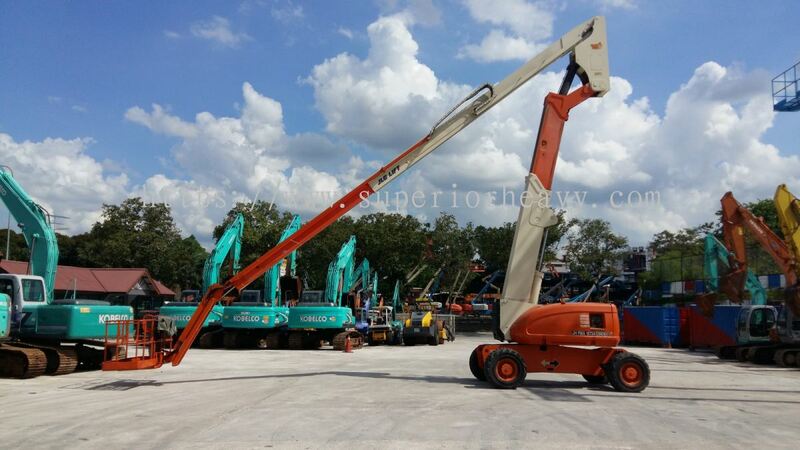 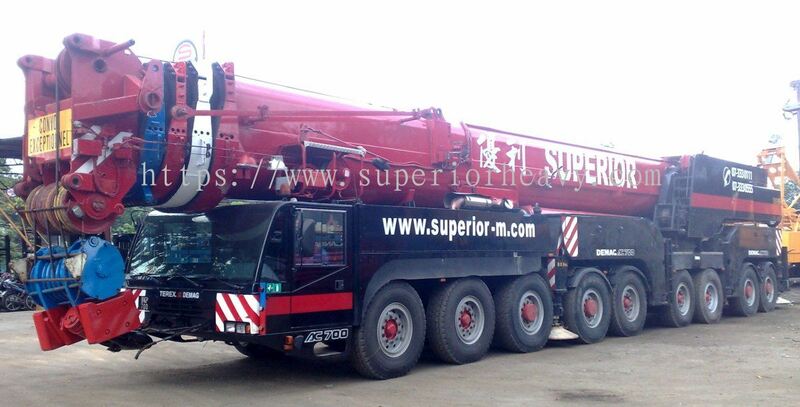 Superior Group is the one-stop hub for your lifting, material handling, acess and transportation needs in Malaysia. 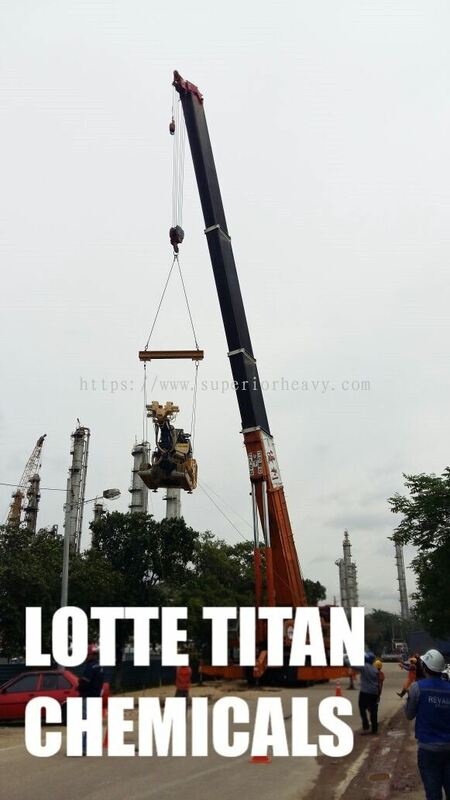 With our headquarters located in Jalan Kangkar Tebrau Johor Bahru and numerous strategic storage facilities across the country, we are always enthusiatsic and ready to serve our clients wherever they may be. 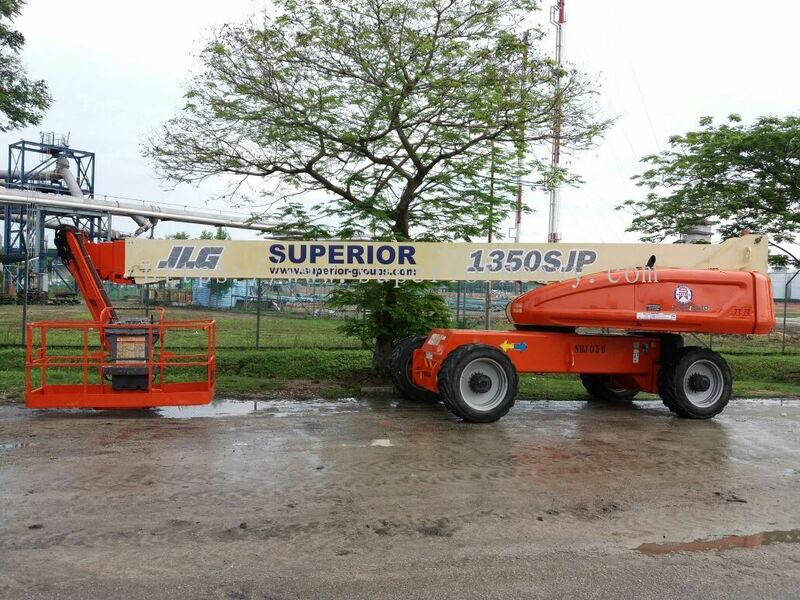 Our primary objective withstanding since 1970 has always been about providing our clients with a high quality of service and eqipment, and never neglecting to uphold utmost attention to safety, integrity and professionalism. 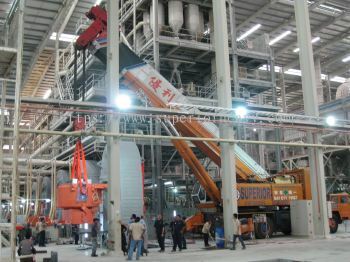 Our immense volume of accumulated knowledge and expertise stem from our constant desire to adapt and evolve to the ever-dynamic requirements of the numerous industries we cooperate with. Our vast range of equipments and experts collectively strive to optimize cost-saving, efficiency and reduction of downtime for our clients. 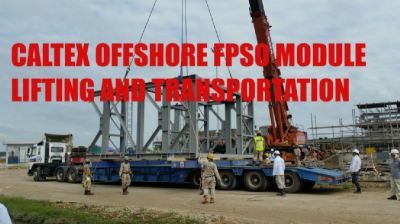 Let us move you further and higher in our safe hands. Superior Group Updated Company Profile — Home Banner. 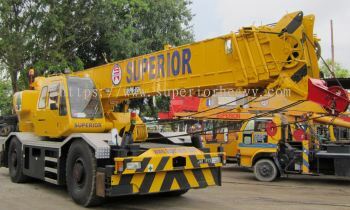 Superior Group Updated Company Profile — Topbar Banner.